Jamie’s Birthday Piggy and Dirt and ANTHROPOLOGIE Giveaway! Hooray! Its Jamie’s BIRTHDAY! Hooray! 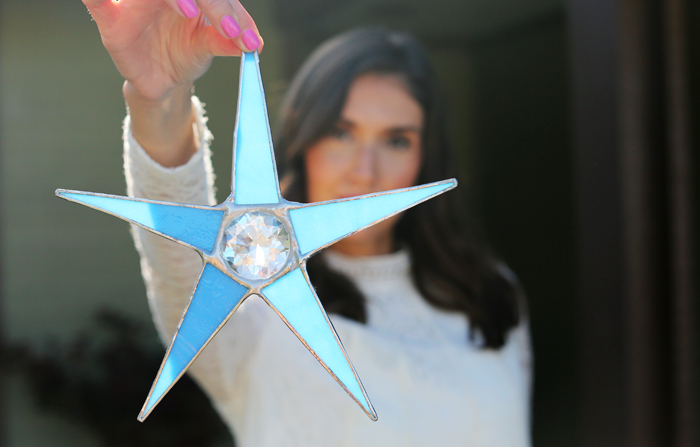 It’s always more fun to give, so Jamie is sharing her most FAVORITE things in a Giveaway for you all! First things first. 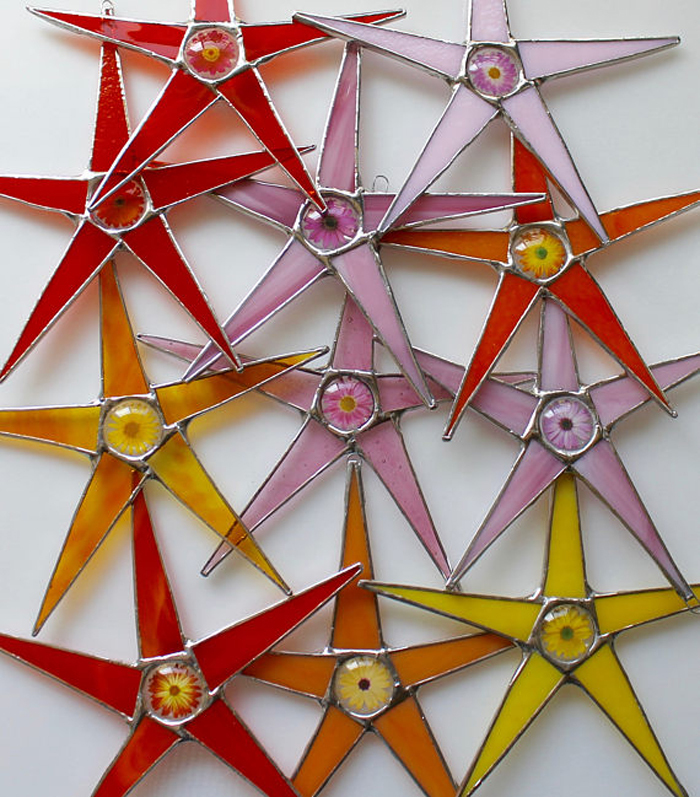 One of Jamies favorite things and one of the things you will win in this birthday giveaway are one of these beautiful stained glass stars. 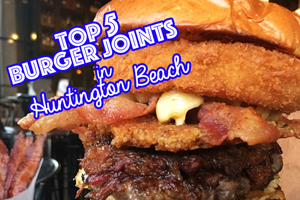 You guys HAVE to check out these amazing stars at PIGGY AND DIRT. 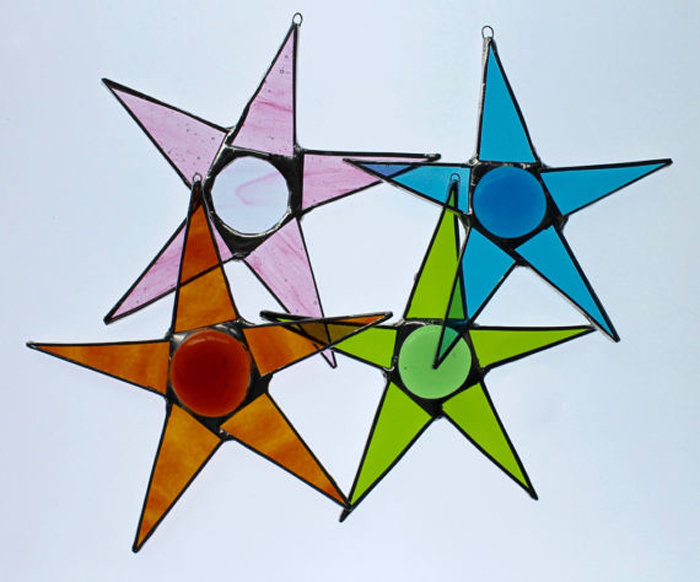 They are gorgeous and make us so happy whenever we see them shimmering in our windows. 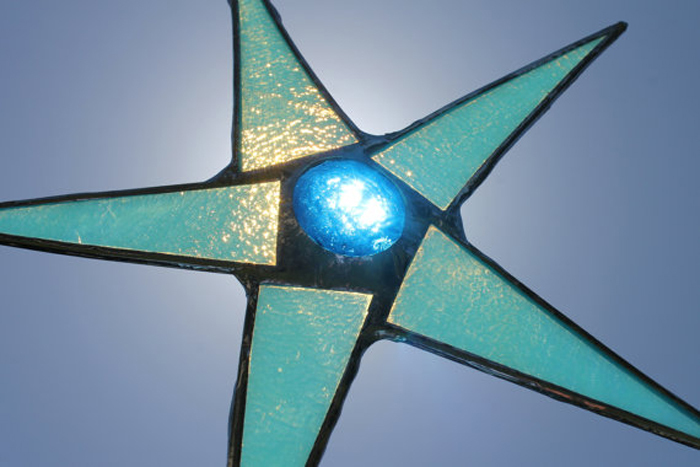 Jamie and I both love them so much we started a tradition of surpising each other with a new star each year. I can’t wait to share what star I got Jamie this year. I’m so excited for her to open my gift! 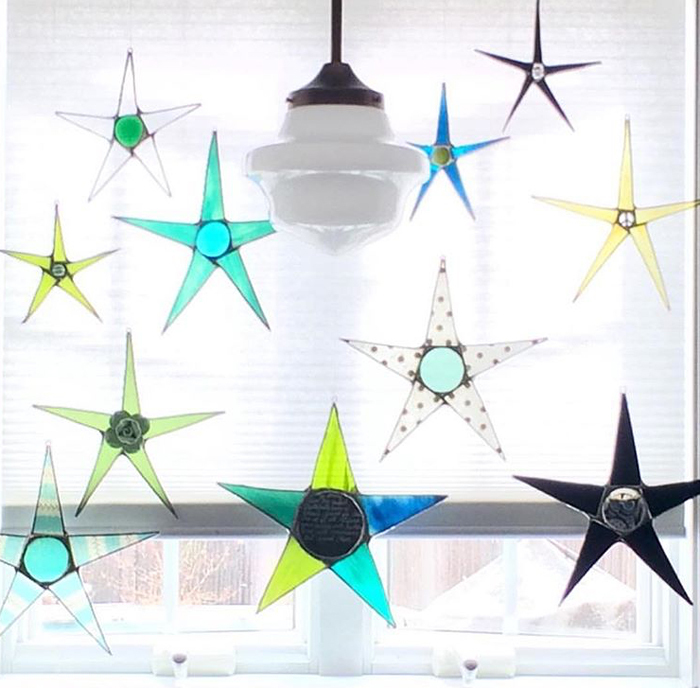 There are so many different stars to choose from and so many color options! BEST OF ALL, PIGGY AND DIRT ARE GIVING OUR READERS 20% OFF ANY ORDER THIS WEEK IF YOU ENTER THE CODE “SUMMERSTAR” AT CHECKOUT! Head to their shop HERE to check out the many options! Start your own collection today! These sales are rare! There are so many options to choose from… Window goals right here folks. This is what dreams are made of! And Jamie couldn’t share her favorite things without a gift card to her most favorite place in the world. Volcano candle anyone? Or EVERYTHING in this store! 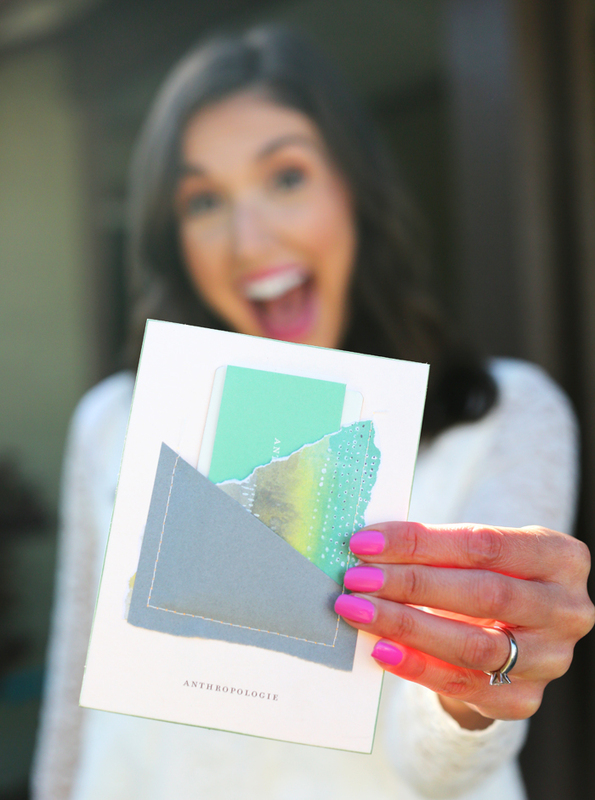 ANTHROPOLOGIE is seriously the best store ever so you must enter this giveaway and win this $25 gift card! To ENTER IS SIMPLE. 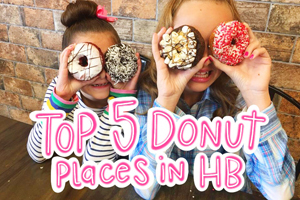 All you have to do is head to THIS instagram post, like us and the owners of Piggy and Dirt, then tag your friends for as many entries as you want! ALL THE DETAILS ARE ON INSTAGRAM. So GOODLUCK TO YOU ALL! 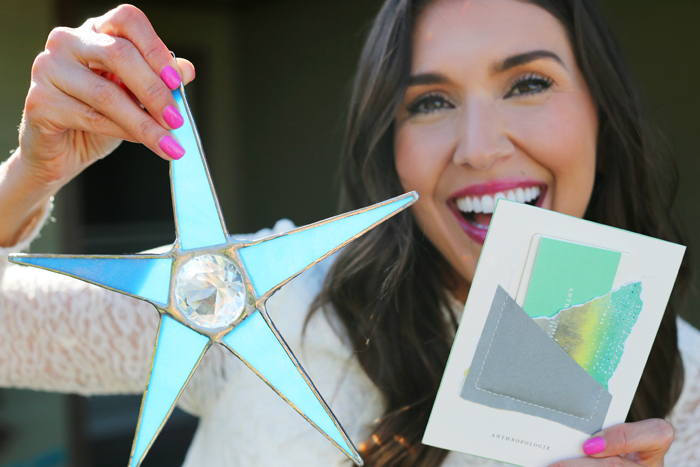 ANTHROPOLOGIE GIFT CARD and ANY STAR OF YOUR CHOICE FROM PIGGY AND DIRT. Could life be any sweeter! And wishing the Happiest of Birthdays to this sweet friend of mine. Shes beautiful inside and out and blesses the lives of all who know her. She is the best mommy to her girls and is always there for my babies as well. I’m forever grateful and lucky to call her my friend. Happy Happy Birthday Jamie! « DIY Starfish Hair Accessories for your little Mermaids!